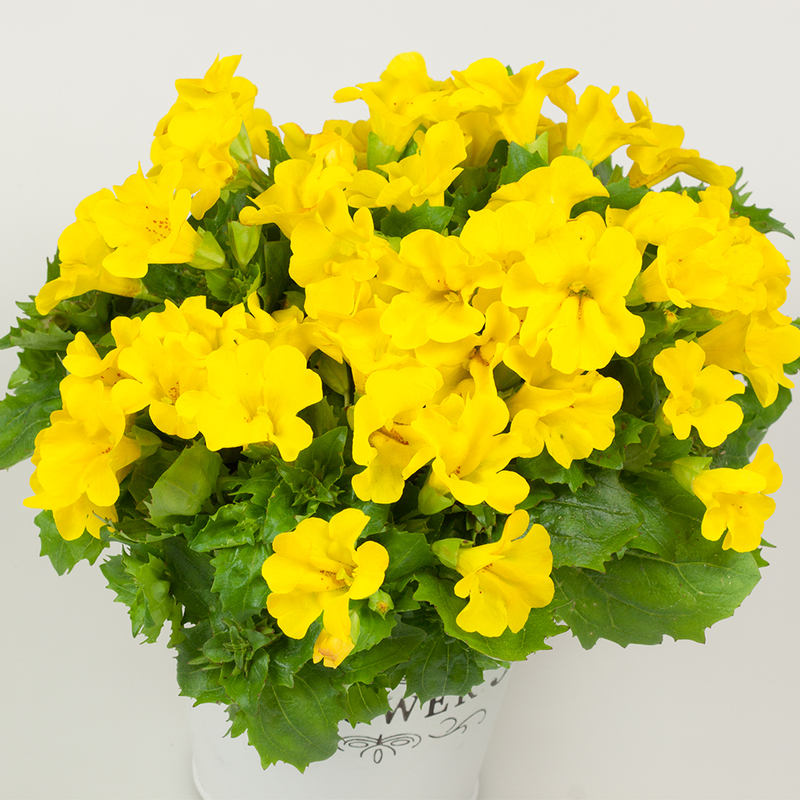 Mimulus hybridus Torelus Yellow is a new cross between Torenia and Mimulus that will produce large sunshine yellow flowers throughout summer from July to September. 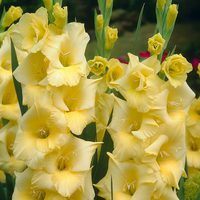 A heat tolerant and durable variety that is easy to succeed with and tough against strong winds. 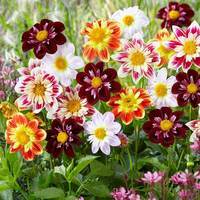 This cheery flower also has the added bonus of attracting butterflies and bees to your garden. UK-grown 3cm jumbo plug plants supplied.